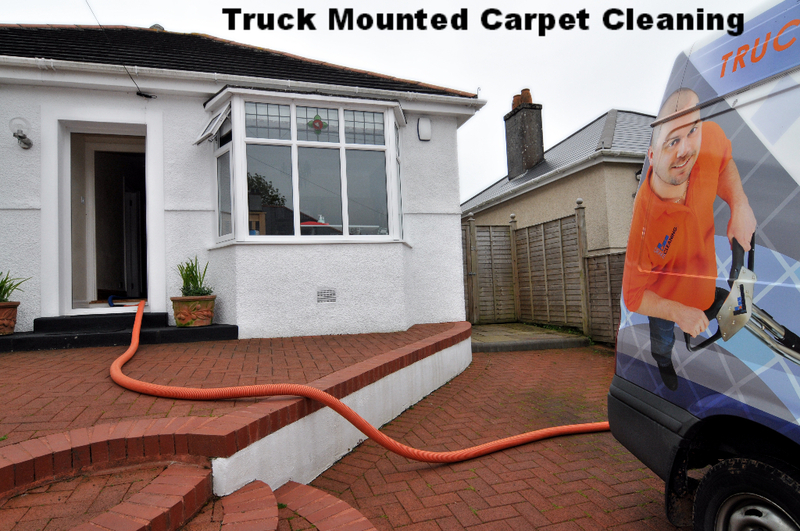 Drake Cleaning Services operatives have over 20 years experience in carpet & upholstery cleaning and have invested heavily in powerful Truck Mounted Carpet Cleaning machines. No job is too small. 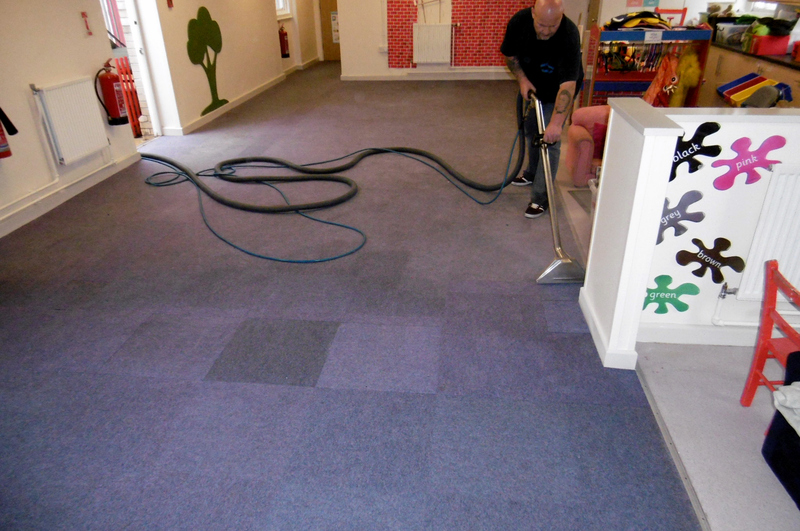 If you need a one-time intensive carpet clean, or are after regular scheduled cleaning, then contact us to discuss. 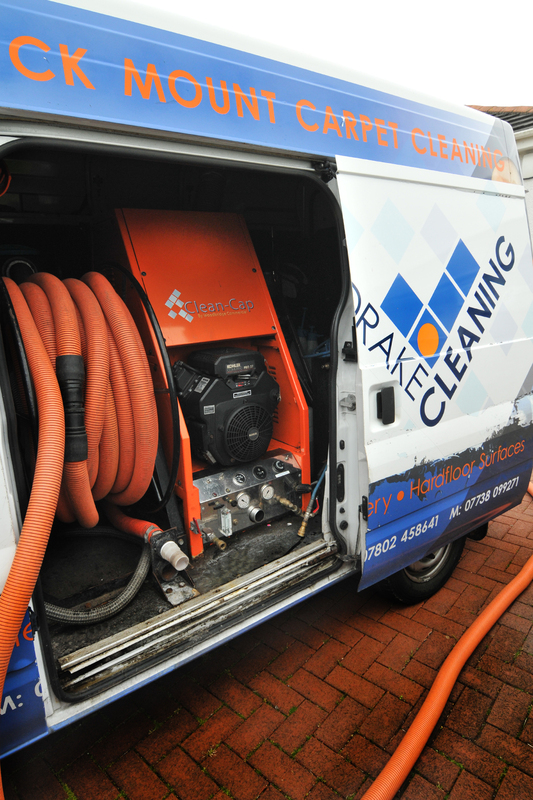 Commercial rates per sqm and as we have two Truck Mounted cleaning machines large areas are no problem. For a more detailed quote please use the Quote Request form. 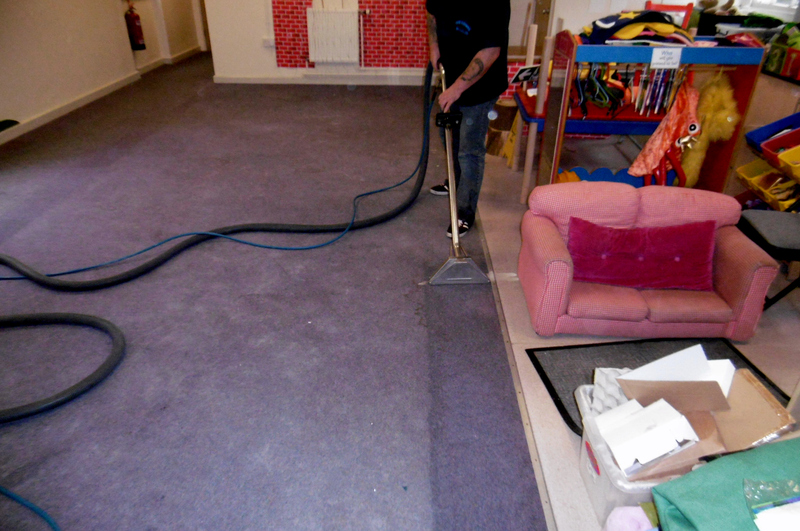 Turn to DRAKE CLEANING SERVICES and the Professional Truck Mounted Carpet Cleaning systems for super fast drying. We only use quality cleaning solutions that protect you and the environment.